Oh wow, this is episode #80 of the Full Metal Hipster podcast (not counting the playlist episodes)! That’s a lot of metal, friends! 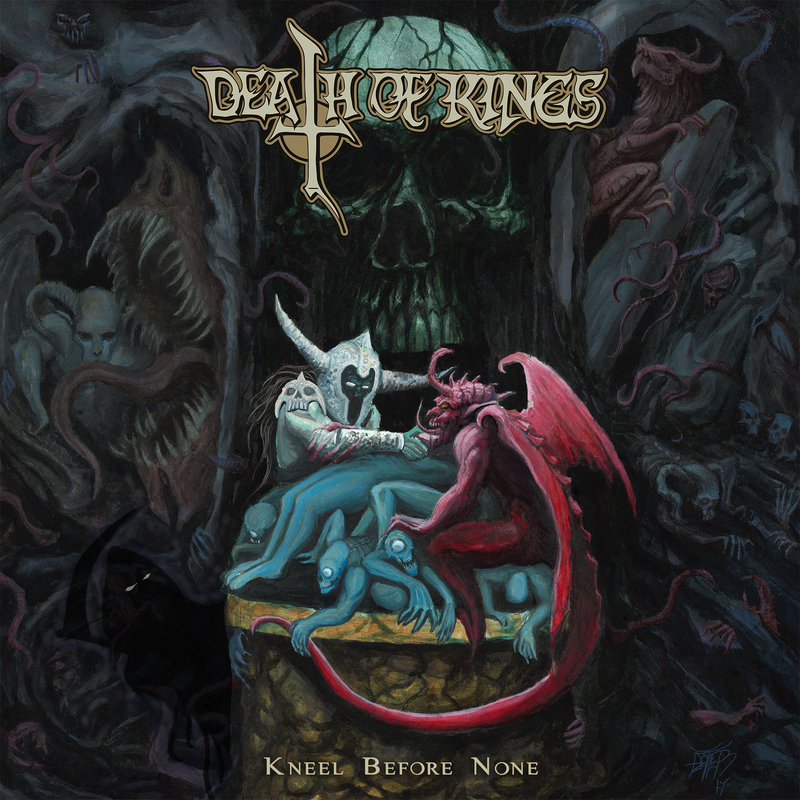 On this momentous installment I spoke to Atlanta, Georgia’s Death of Kings (Facebook) about their new album Kneel Before None. These dudes are legit and you should absolutely check out their music. Luckily there are two new songs and lots of gabbbing on this episode, so dive in and raise those horns!